It is the International Day of Happiness! As it is also the Spring Equinox, we should be in good stead today. If you are anything like me, you might need reminders for pretty much everything! 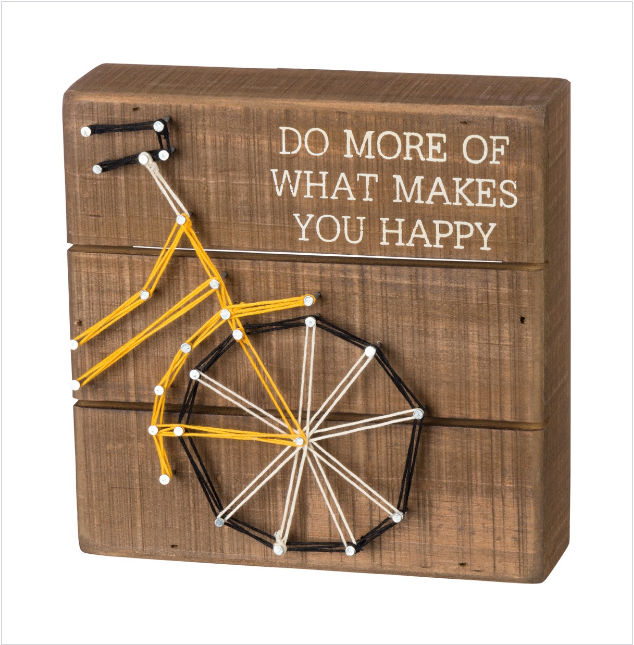 What better reminder than to “do what makes you happy!” Whatever it might be - do more of it. 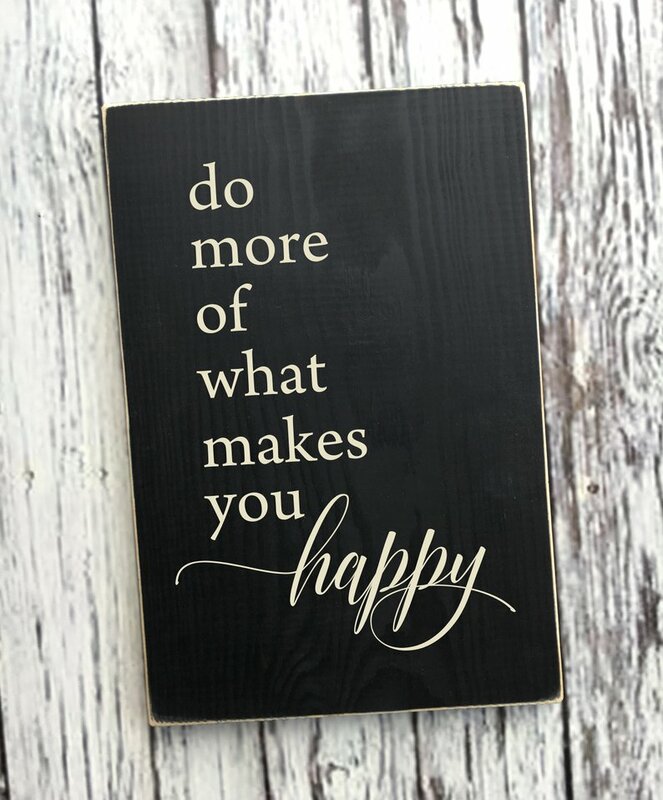 Here are some good signs that remind us to take our happiness to heart and to not let too many days pass us by without doing something that brings a smile and that ever wonderful human emotion of happiness.